Niccolò Porcella was born in Maui, Hawaii on December 2, 1987. He spent his childhood between the island of Maui and the Italian island, Sardinia. 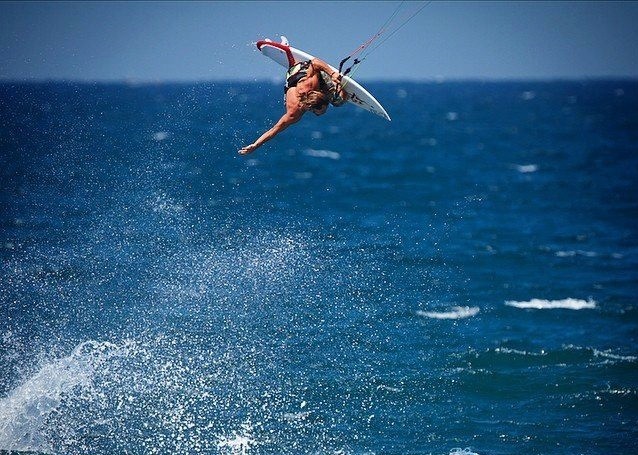 Niccolò spends winters in Hawaii kitesurfing and big wave riding, and summers throughout Europe wing suit flying and base jumping. 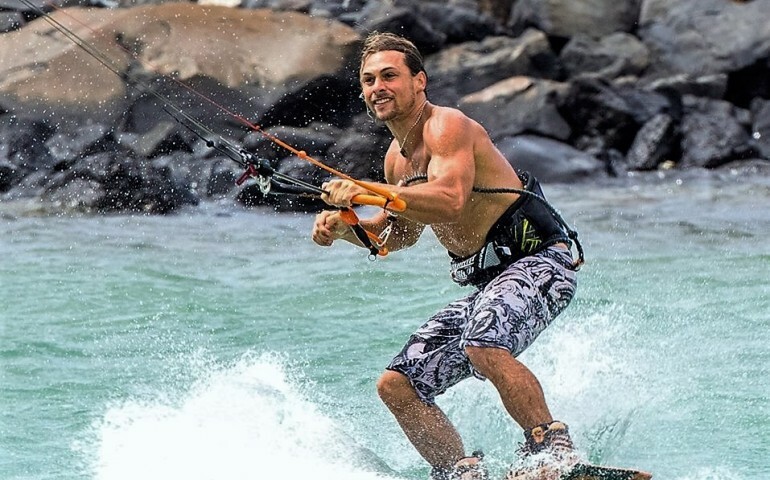 Originally a waterman, he has pushed the limits of kite wakeboard style and surfing strapless style. 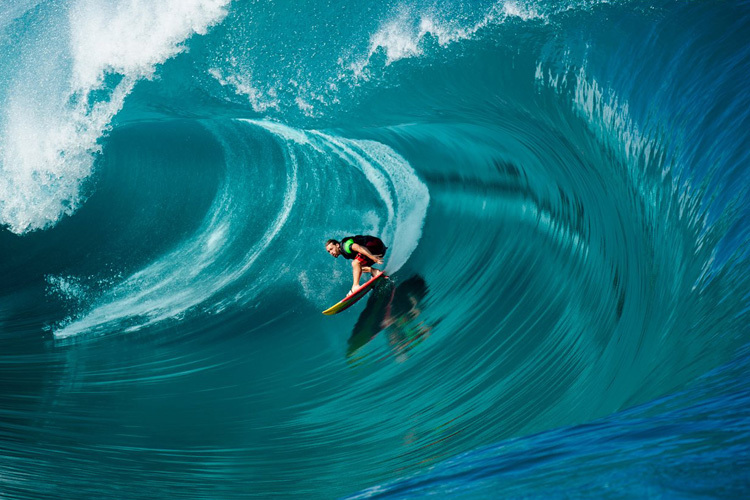 On January 4th, 2012 Niccolò rode the largest kiting wave in history at Peahi, Jaws in the most critical sections, making a huge statement for the sport of kitesurfing. He has become a sensation not only in the US, but also in Europe, Asia, Australia and South America. His love of gymnastics, cliff diving and martial arts have advanced his skills in each extreme sport he accomplishes. 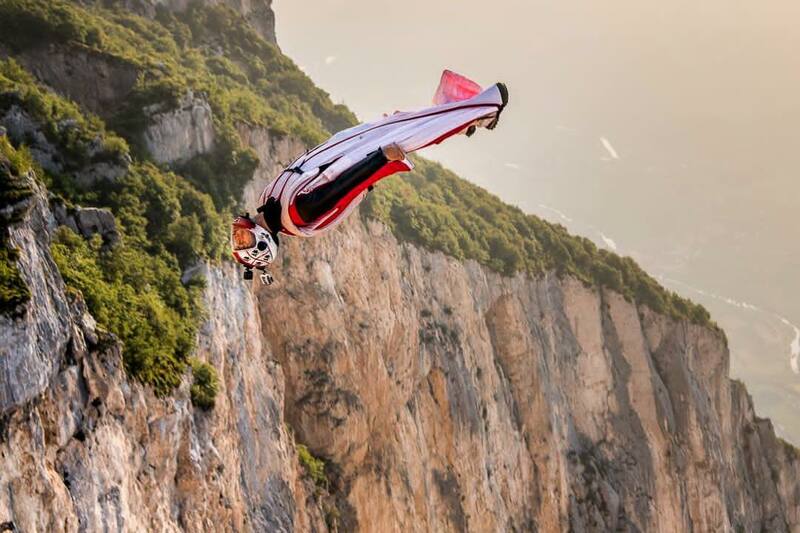 Skydiving and Wingsuit base terrain flying are Niccolò’s newest passions. 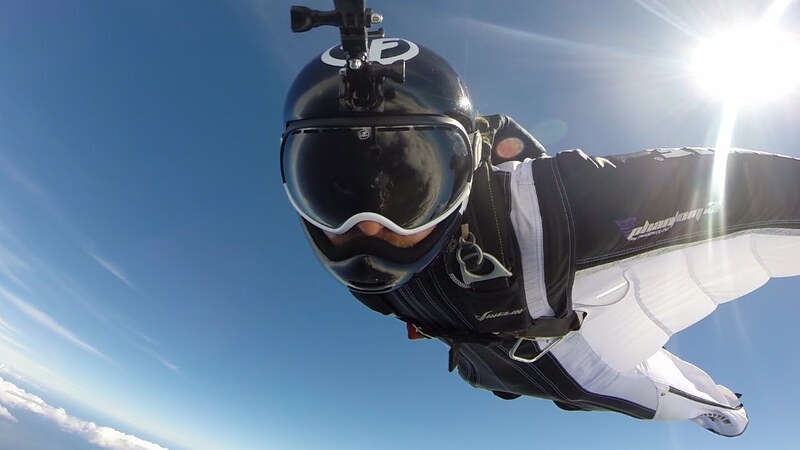 Starring in the realty tv show, ‘Lift Off’, Niccolò partners up with professioanl wing suit pilot Jokke Sommer, flying cliffs and big wave surfing throughout the world. 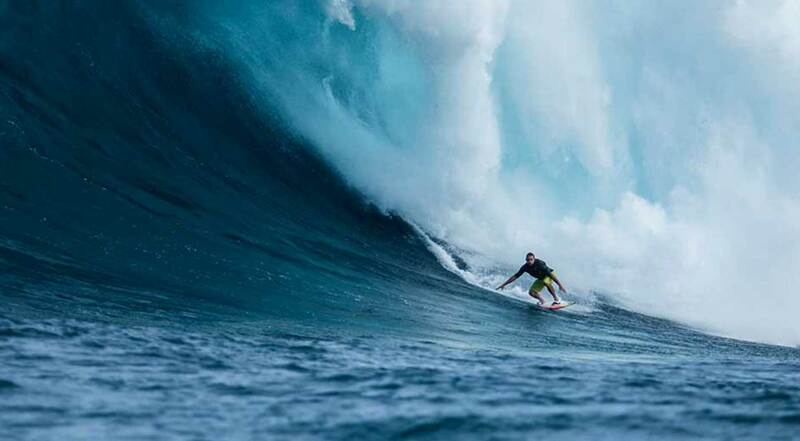 Niccolò has been towing and paddling big waves such as Peahi, Jaws since 2008. April 2016 he won the World Surf League wipe out of the year award and was also nominated for the WSL XXL Biggest Wave award at Peahi. Niccolò’s primary goal is to inspire and motivate. He lives a life of pure passion sharing positive energy wherever he goes. Niccolò trains daily with his coach Izaak Chapin Tyrrel at “Funzion Fit” gym in Maui using all the Reaxing equipment.